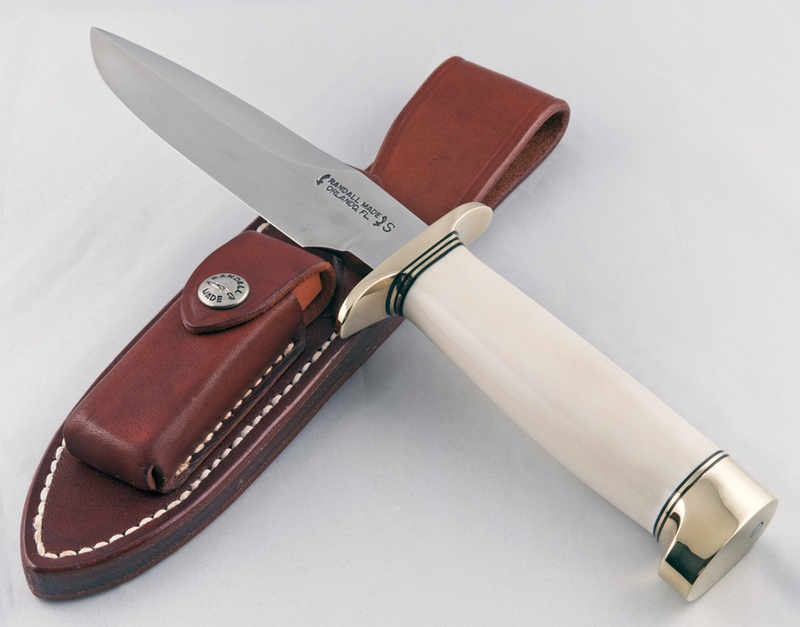 All the African Elephant ivory from which these Randall Made knife handles were crafted pre-dates the ivory ban of 1989. Additionally these knives, handled with pre-ban African Elephant ivory, qualify for the de minimis exemption of the current USFWS ivory restrictions and may be traded in interstate commerce. 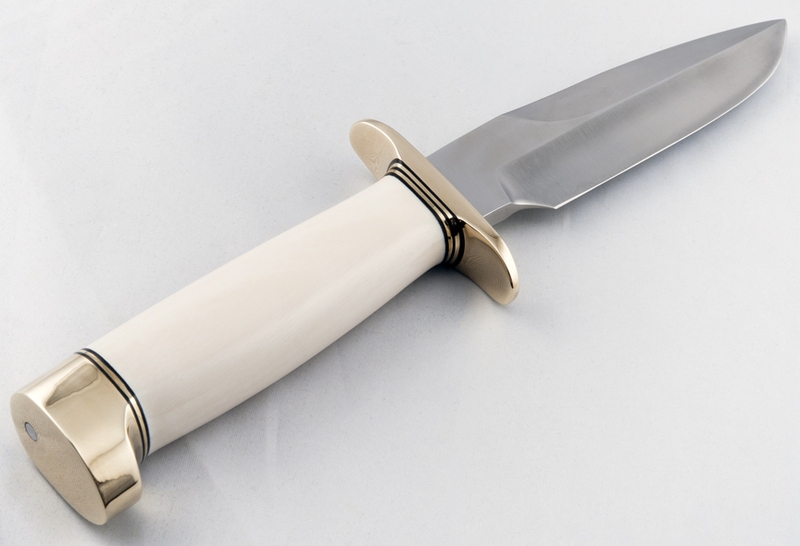 While these ivory Randall knives are completely legal it’s important to note there will be no more Elephant ivory handled Randalls crafted at the shop after July 6, 2016.